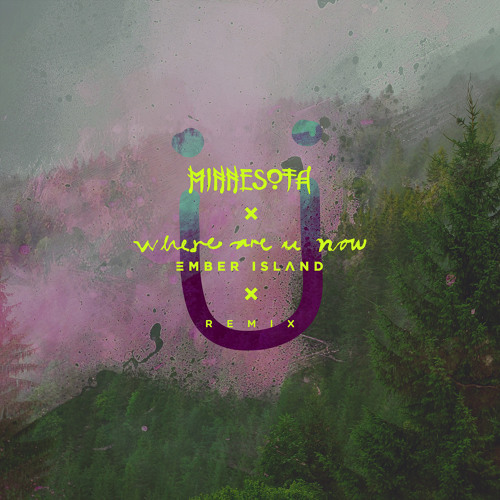 After an impressive amount of remixes and covers, Jack Ü‘s “Where Are Ü Now” is in the spotlight once again — this time courtesy of Minnesota. His chilled out production style is lovingly applied to Ember Island‘s cover of the song, creating brand new way to experience a tune that we’re all more than familiar with. 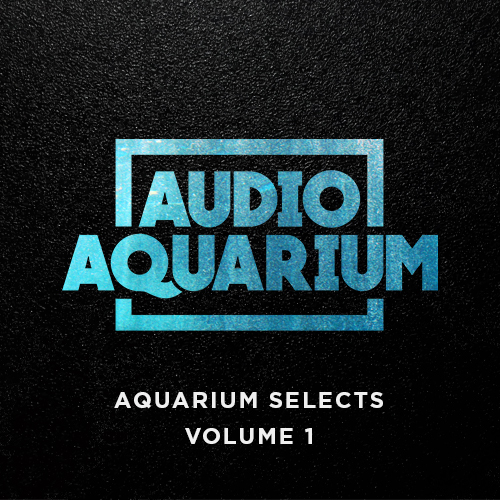 Pitched-up vocals and lazily strolling metallic clangs lead into a warm burst of synths that Minnesota has all but perfected. As long as we’re getting quality remixes like this, I don’t think I’ll ever get tired of hearing “Where Are Ü Now”.